Not a lot of theory, not a lot of rules, just useful approaches to common problems. 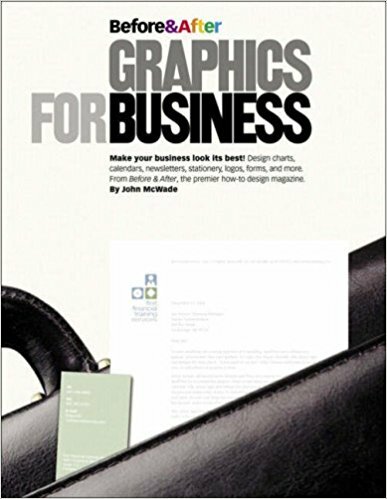 What others thought about "Before and After Graphics for Business"
As the founder of the very first desktop publishing company (PageLab) and the publisher of Before and After magazine, John McWade knows graphics. He also knows business-and the depth of that knowledge comes through in every page of this handsome primer on creating effective business graphics! In these pages, a master of the medium shows you how to use today's tools to create business graphics that communicate your business's identity in a variety of forms. From creating charts, graphs, calendars, and maps to designing newsletters, creating various types of stationery, coming up with an identity, using photos to convey a message, and creating gift certificates, Yellow Pages ads, coupons, forms, and more, this elegantly designed volume shows you how to present your business to the world graphically. 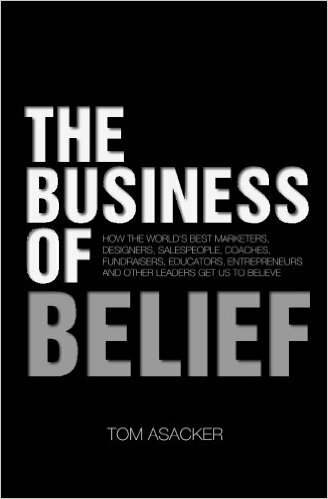 Best of all, you'll discover how to think visually-ensuring that your perceptions of your business are the world's perception of your business through the effective use of business graphics.